The North Berwick Golf Club plays on the famous North Berwick West Links in East Lothian Scotland, a links of impeccable charm and character. 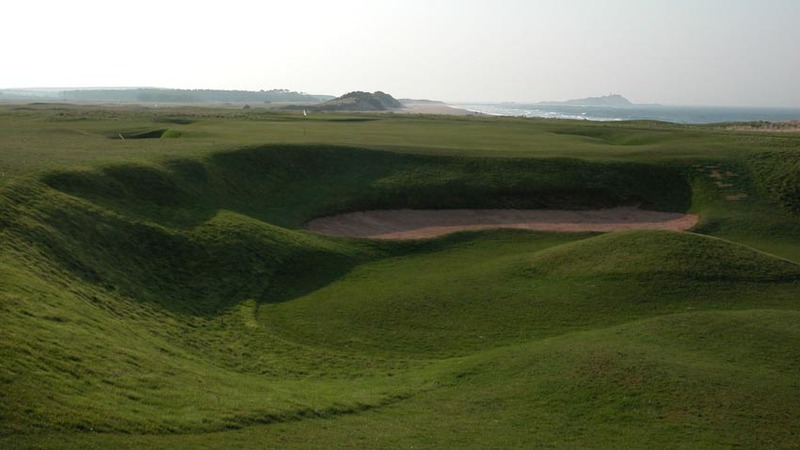 Indeed, for Scotland golf of the most traditional style possible, look no further than the West Links at North Berwick, a golf course that should be included in any list of Scotland and the British Isles’ most elite. 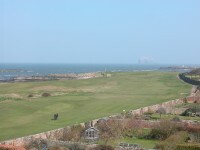 Hard by the sea, The North Berwick Golf Club’s West Links is criss-crossed by ancient stone walls, with beguiling little burns snaking their way throughout, and North Berwick West Links is home to some of golf’s most imitated holes, such as the famous par-3 15th, “Redan.” Our favorite hole at The North Berwick Golf Club West Links is the 13th, “The Pit,” a short par-4 with the green set diagonally from the fairway, bordered by one of the ancient walls. 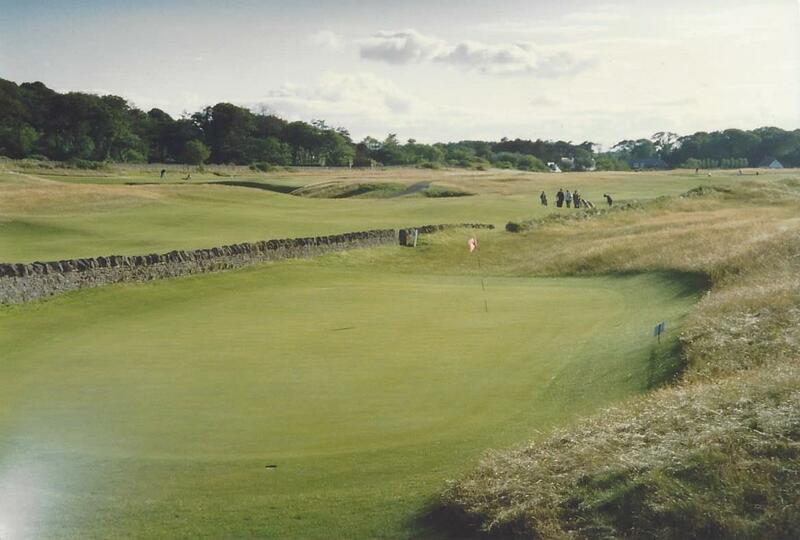 You must play to the left of the fairway off the tee to have a proper angle in, otherwise you come directly over the wall and can’t hold the green. 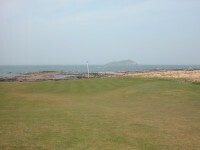 If you miss the green to the right, you may have no shot as you again have to pitch over the wall. 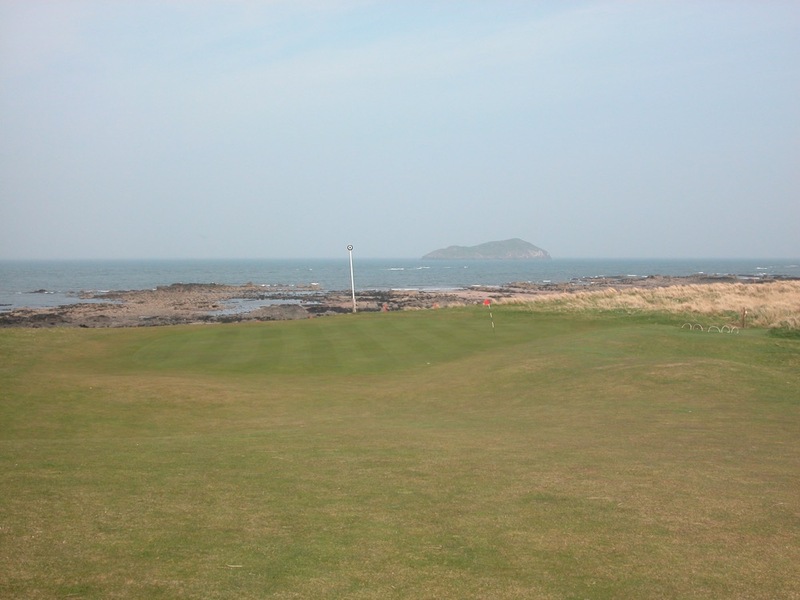 In fact, the only way in to North Berwick’s 13th green may be to pull out the putter, aim 90 degrees away from the flag, and bank it off of the opening in the wall, the entranceway to the green! 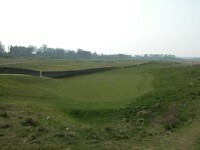 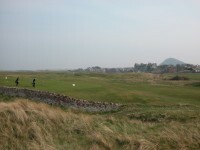 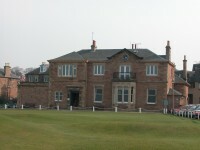 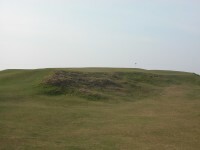 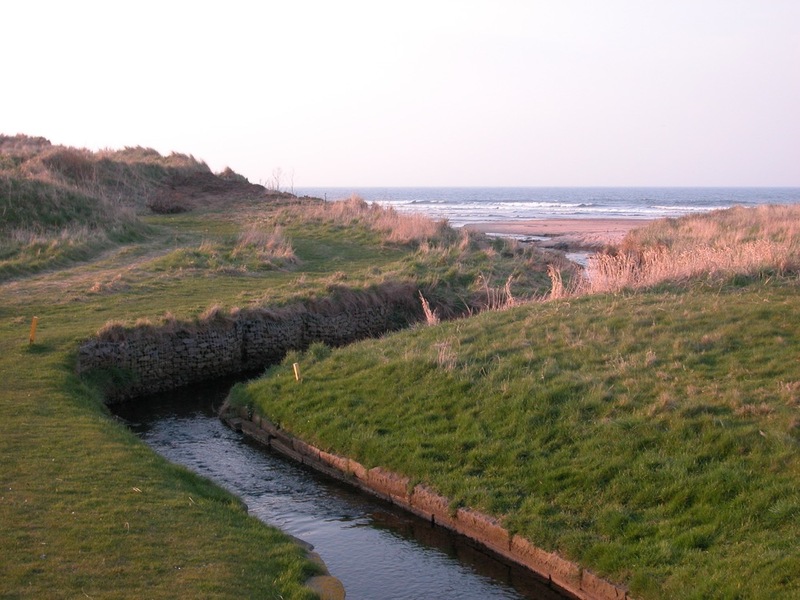 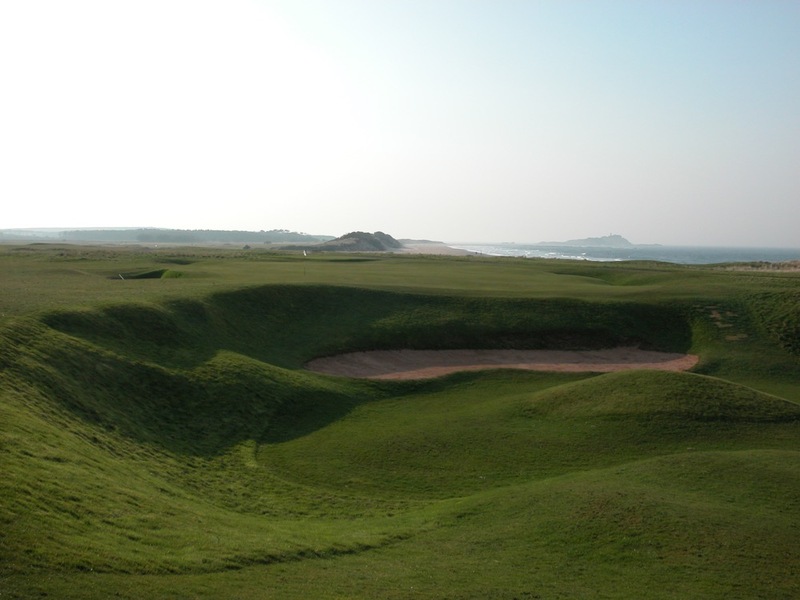 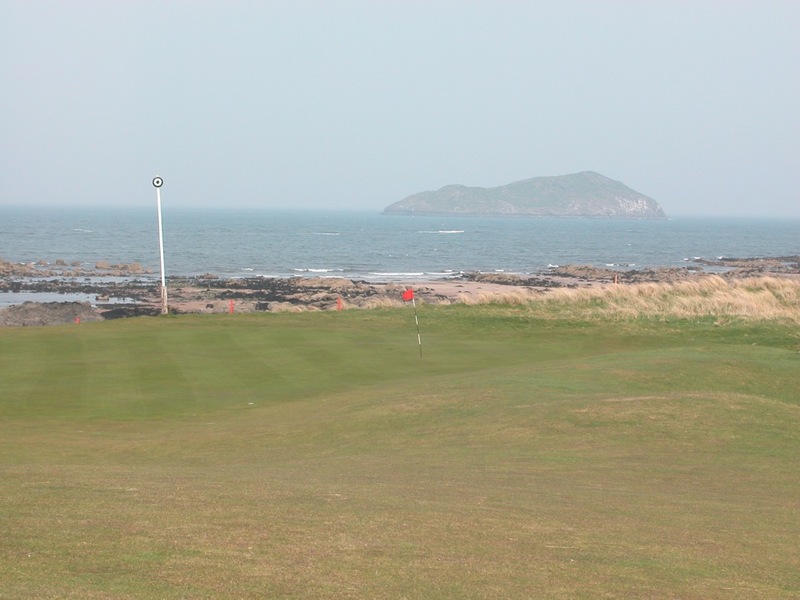 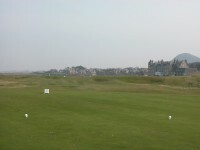 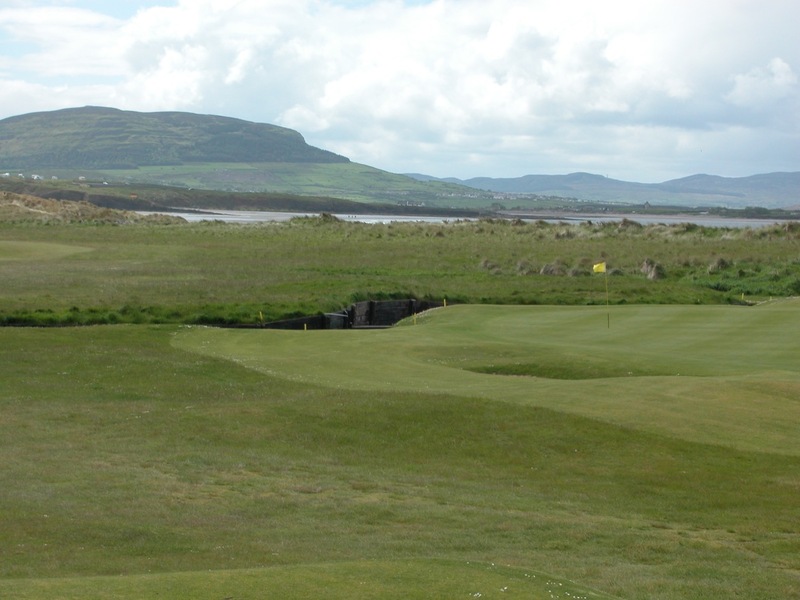 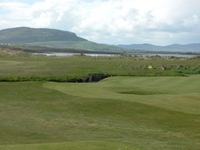 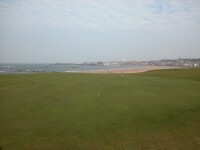 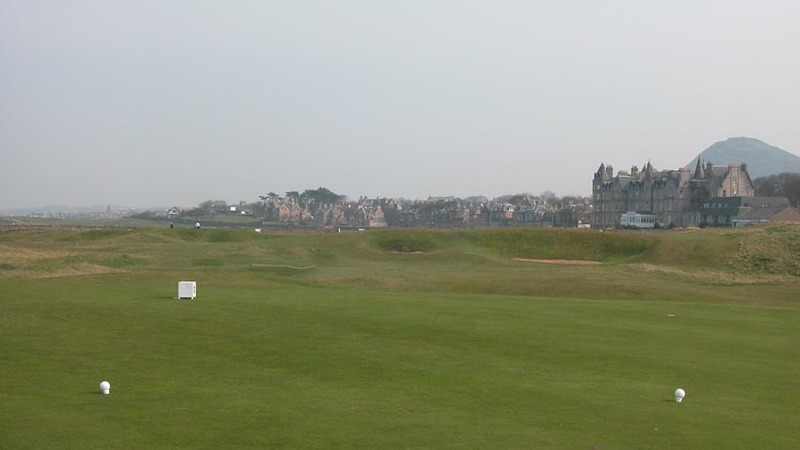 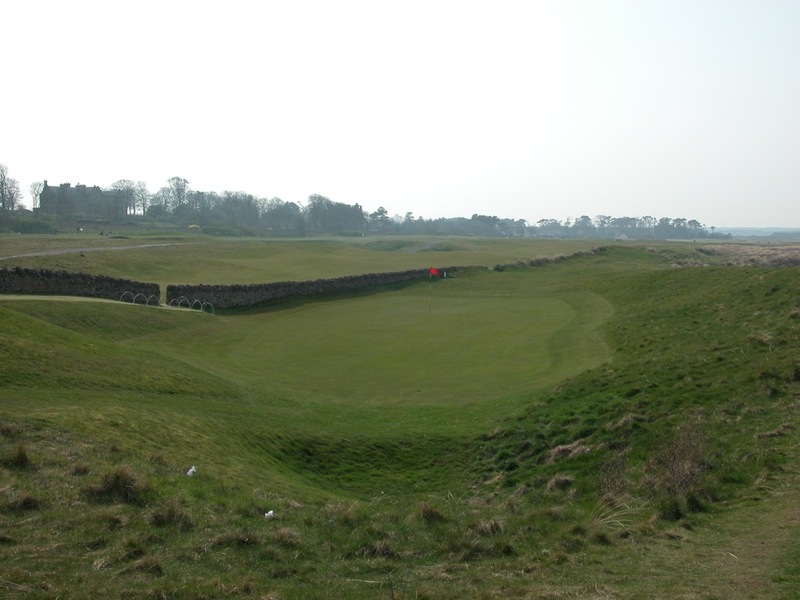 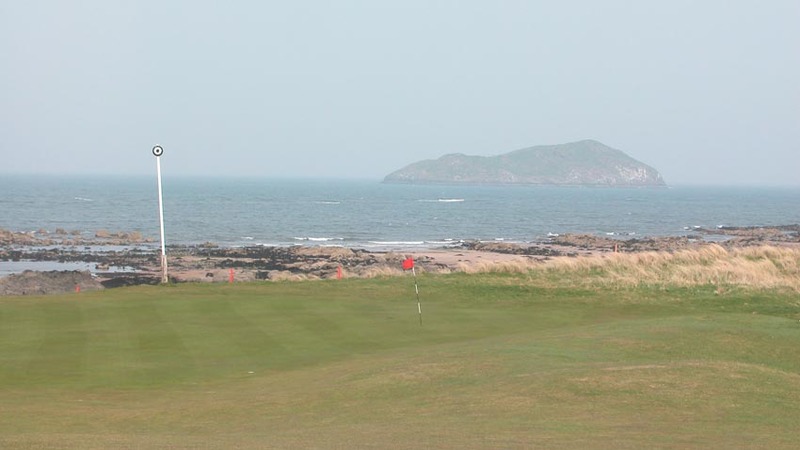 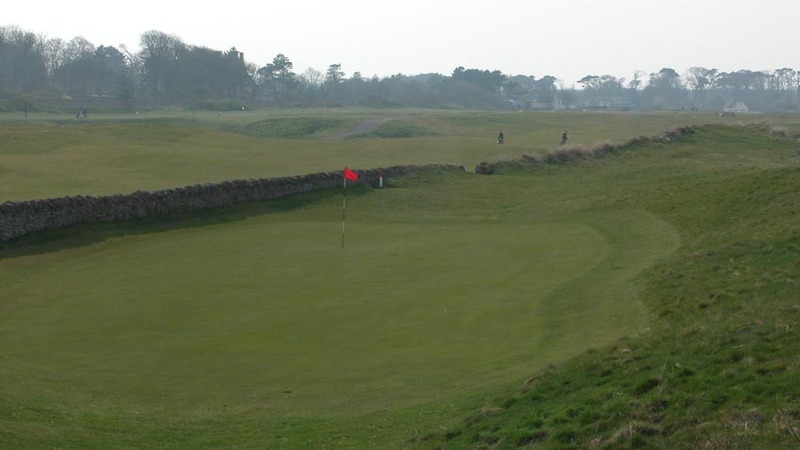 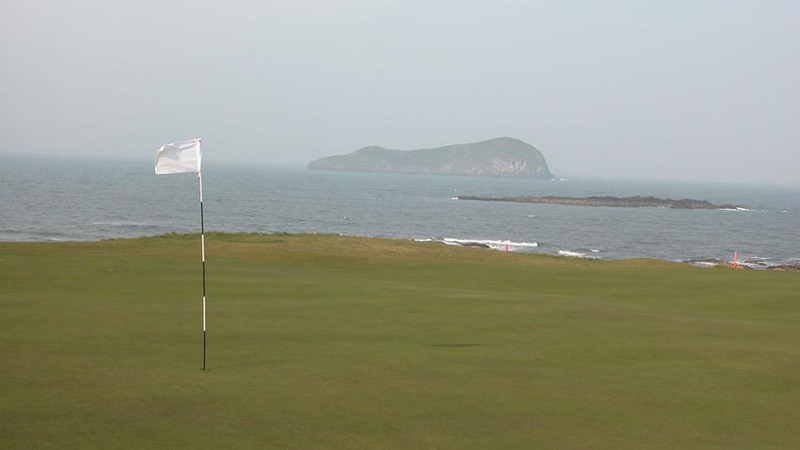 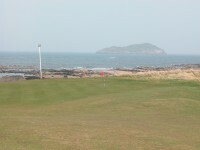 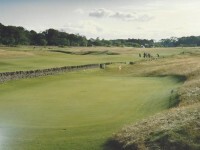 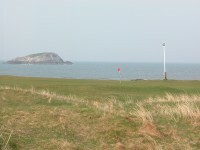 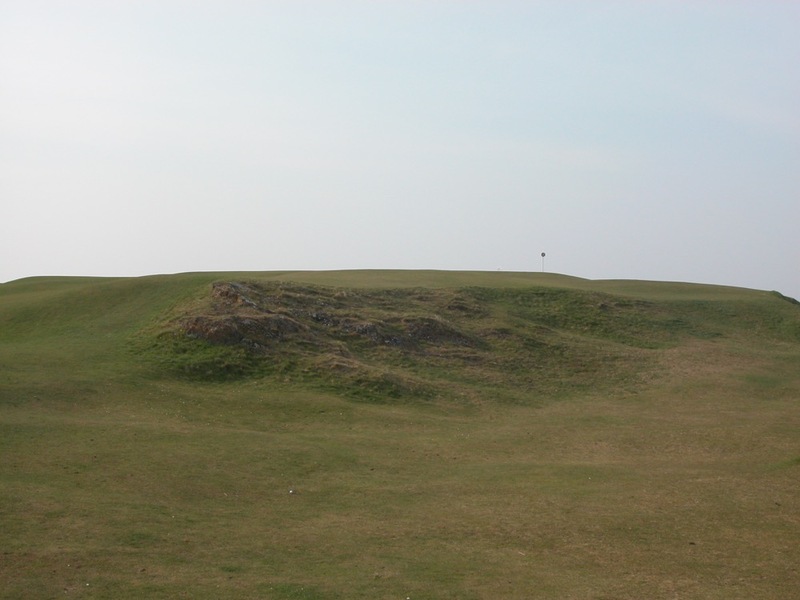 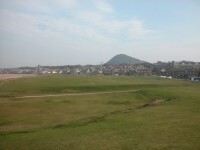 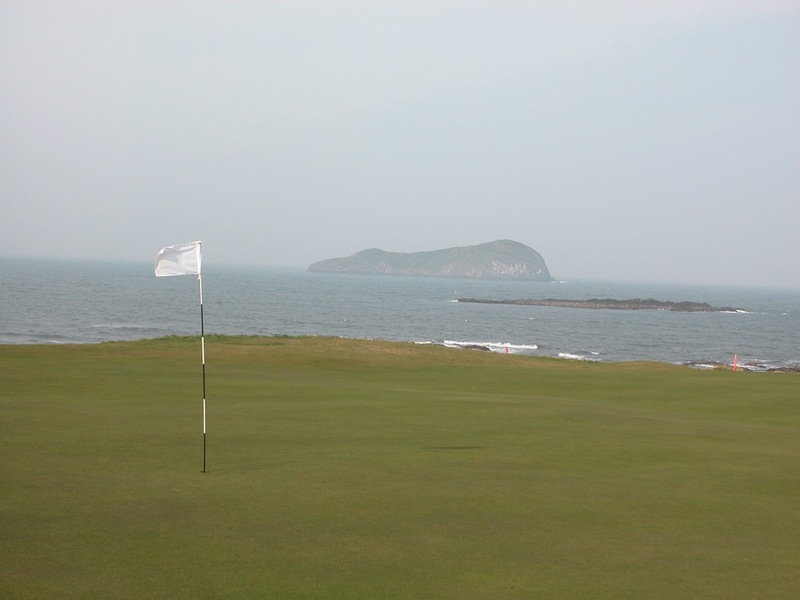 This North Berwick West Links gem is the kind of golf hole you come to Scotland to play! 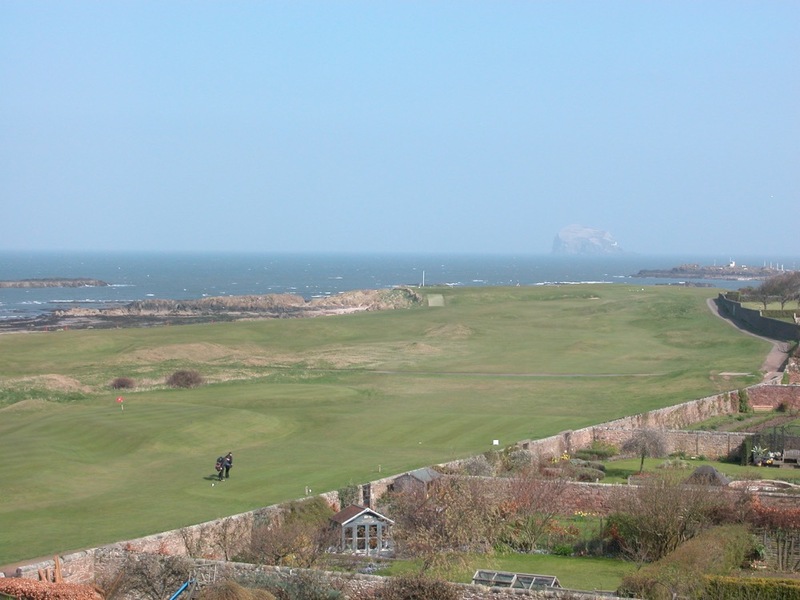 Speaking of greens, you simply won’t believe the undulations on North Berwick’s 16th, two high shelves separated by a huge six-foot dip. 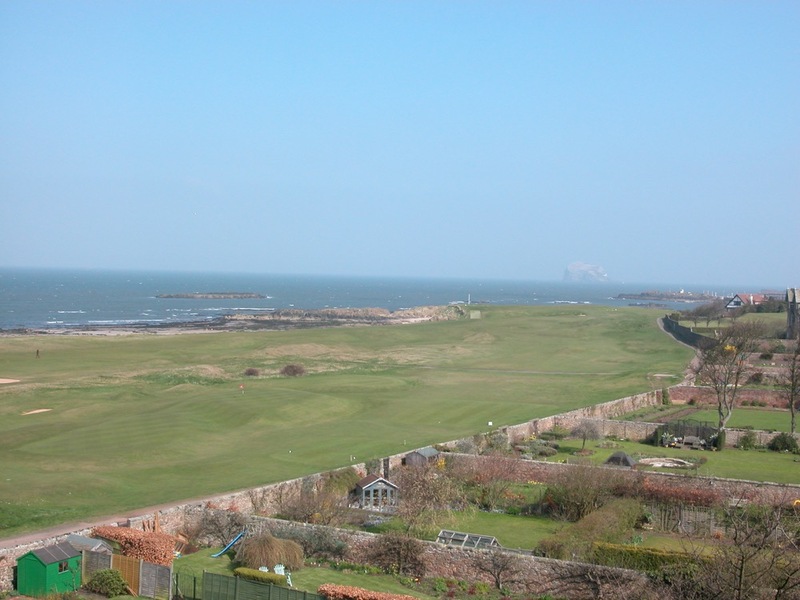 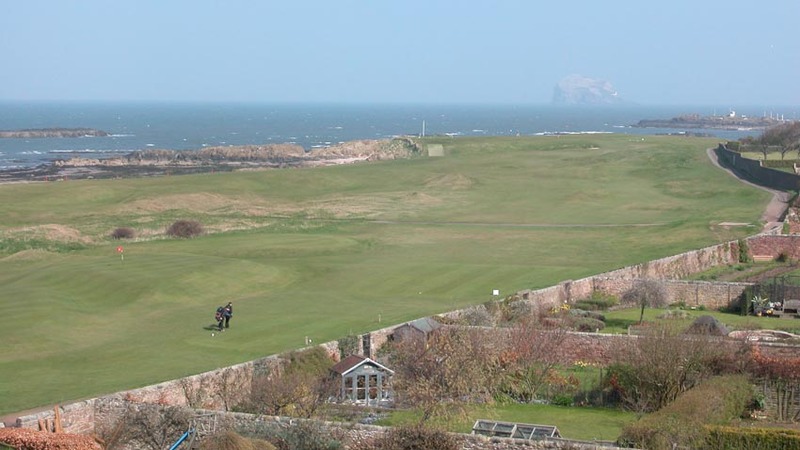 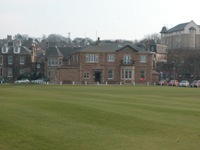 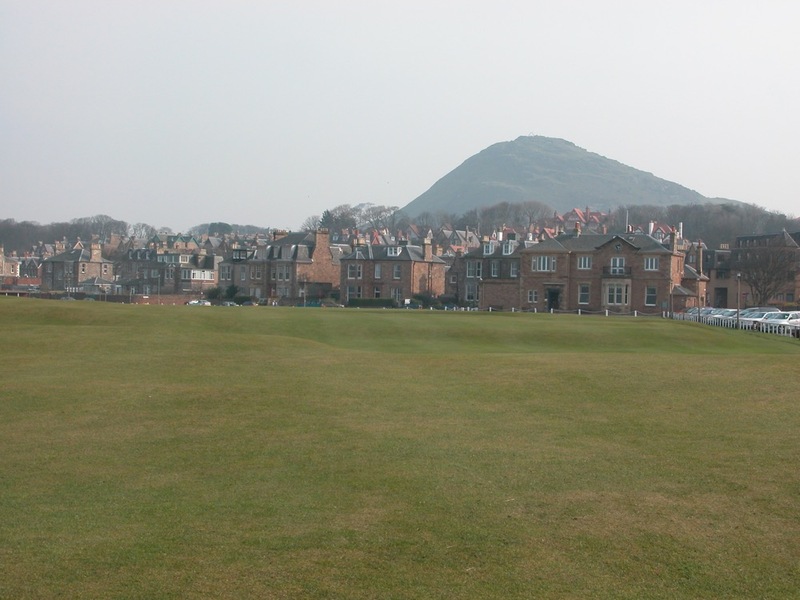 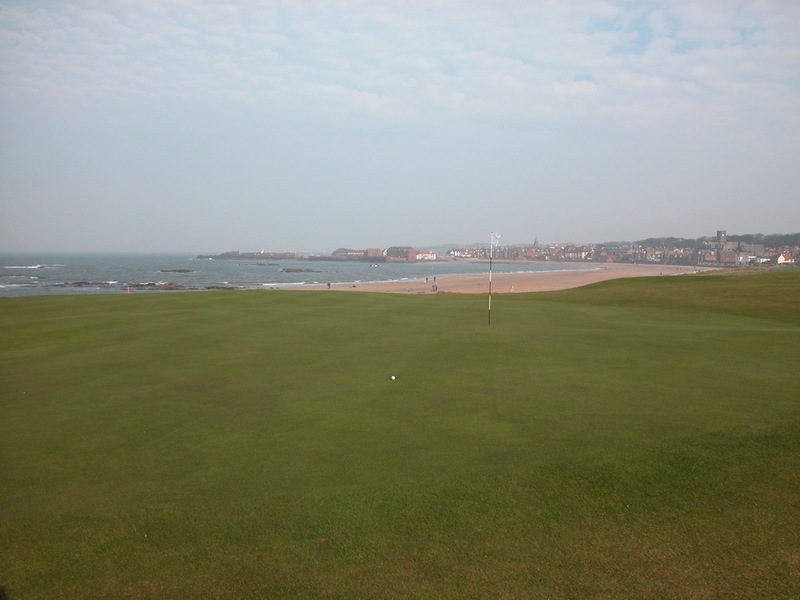 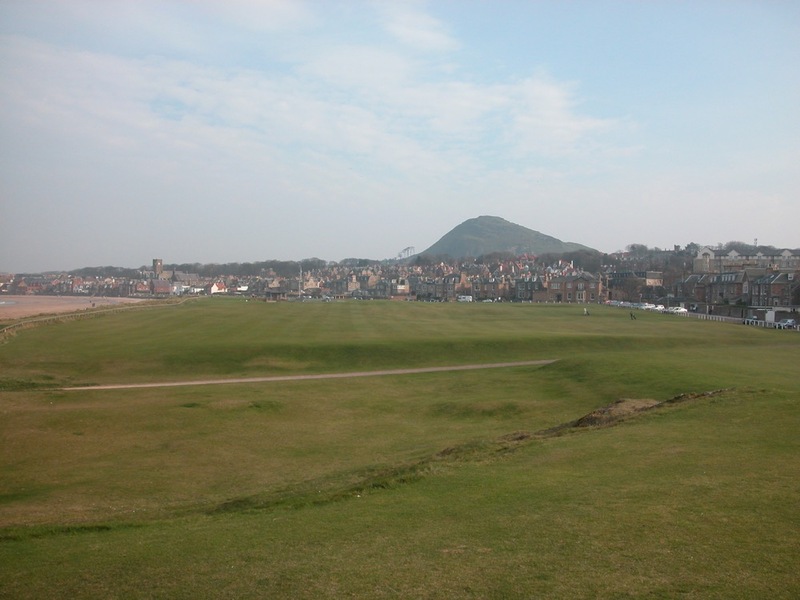 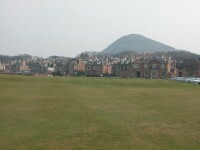 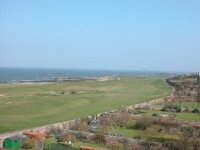 Blind shots, shared fairways, the North Berwick West Links starting and finishing in the middle of town, each hole at North Berwick is its own unique volume in an encyclopedia of the vagaries of links golf, existing until now only in your wildest dreams! 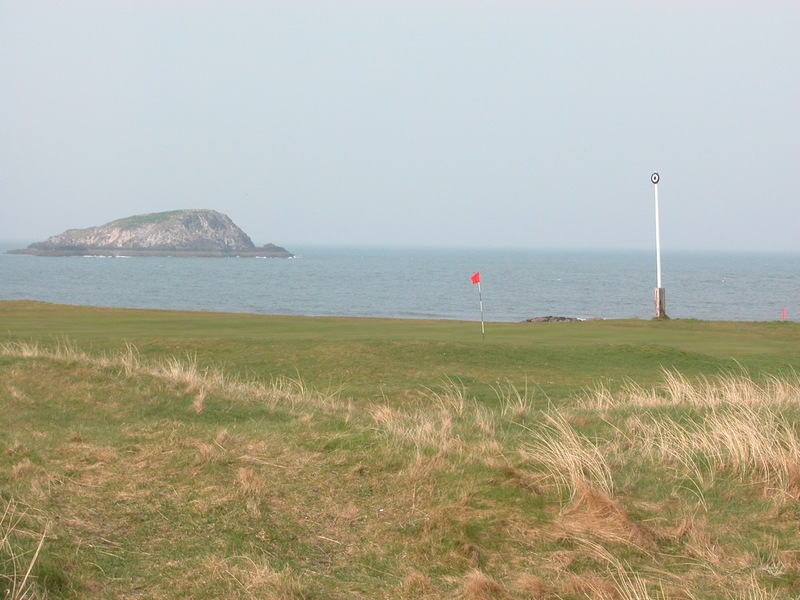 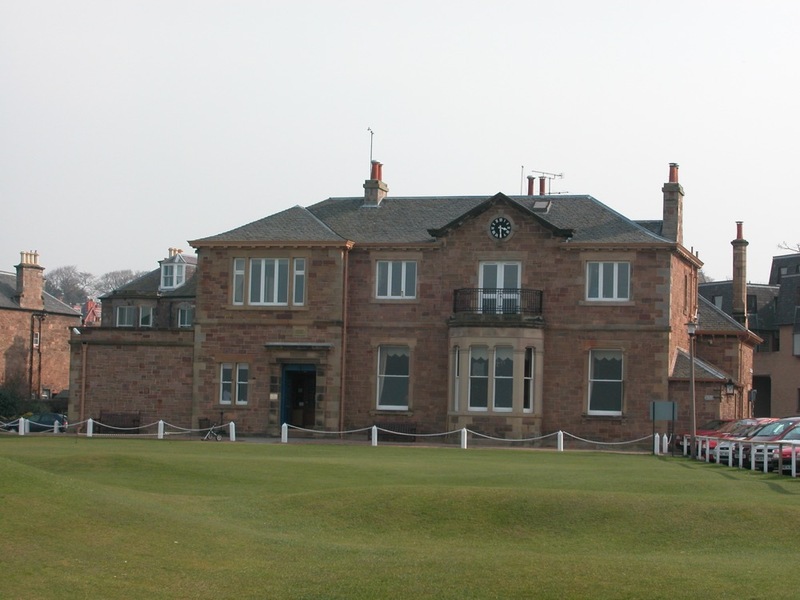 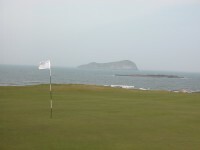 The North Berwick Golf Club is one for the discerning golfing palate, come play the West Links on your golf tour to Scotland!